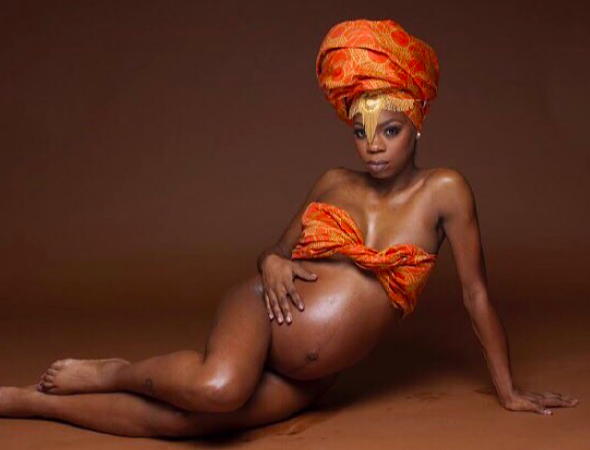 An beautiful expectant mother has gone viral after paying tribute to her late husband during her maternity shoot. 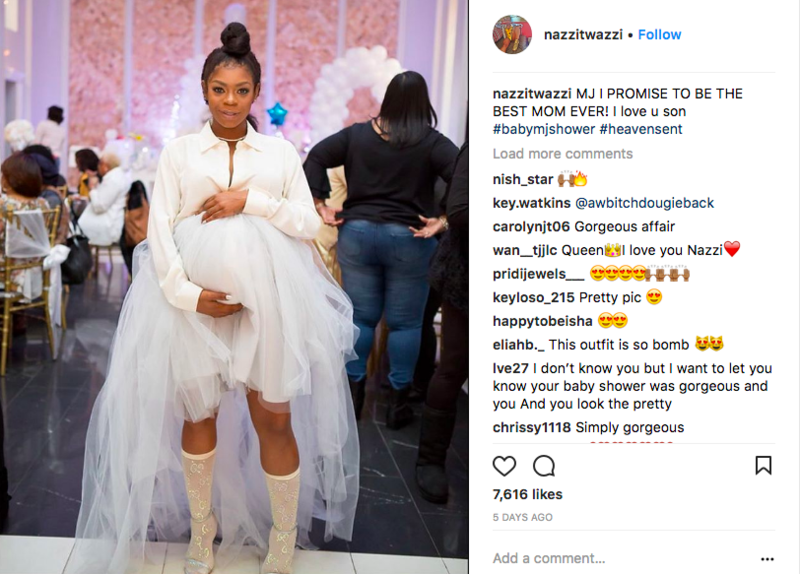 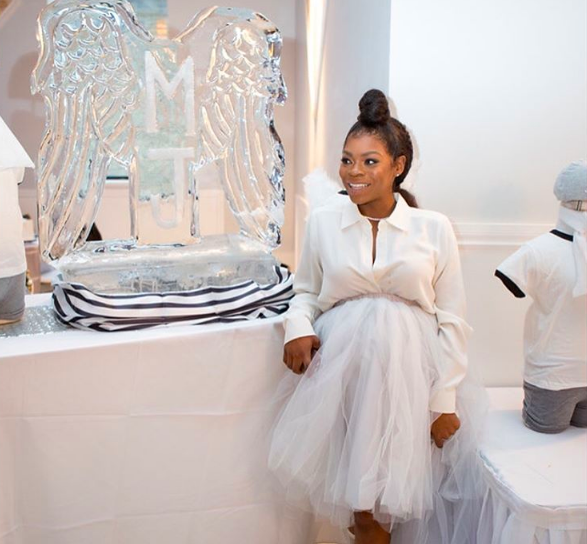 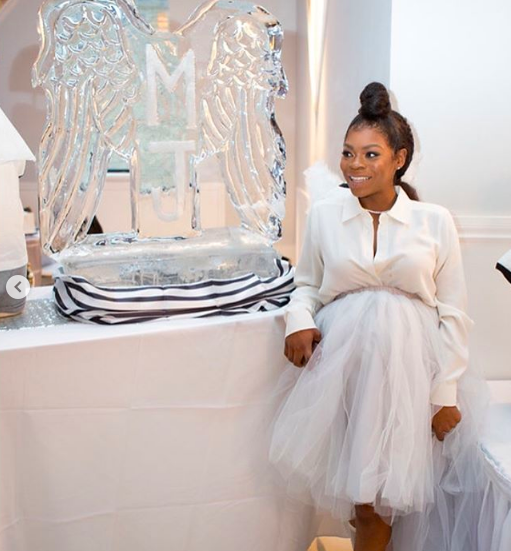 Naadirah Fate shared photos from her baby shower and maternity shoot to Instagram. 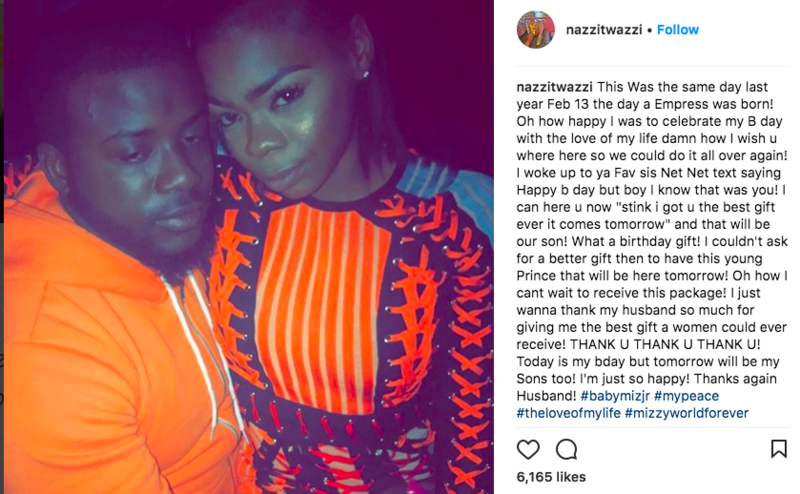 Her 27-year-old husband Michael Lamar Cousette died due to gun violence. 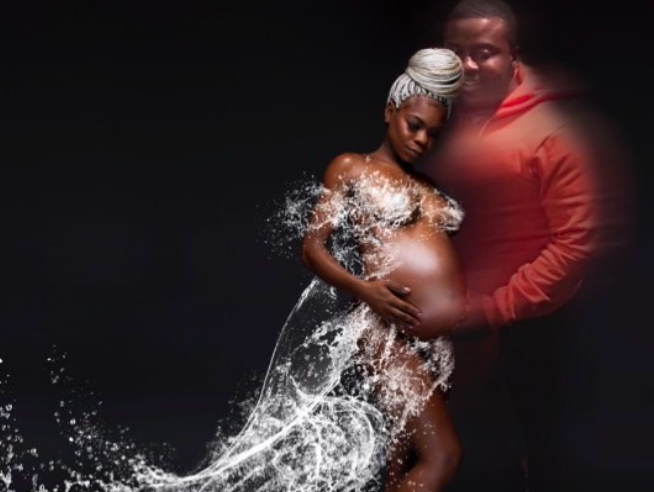 The grieving widow made sure her late husband was involved in her maternity shoot and baby shower. 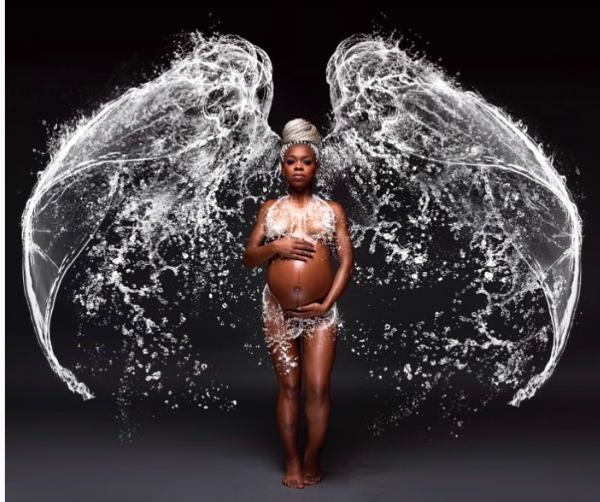 Michael’s image was photoshopped into her maternity shoot and her husband was featured prominently at her baby shower. 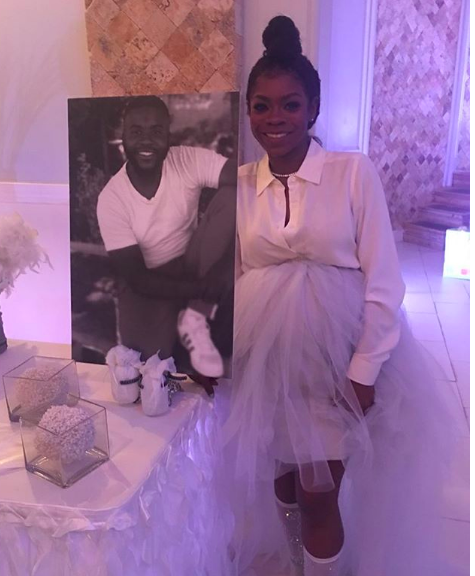 During the event, Naadirah was pictured smiling and posing by a photo of her late husband. 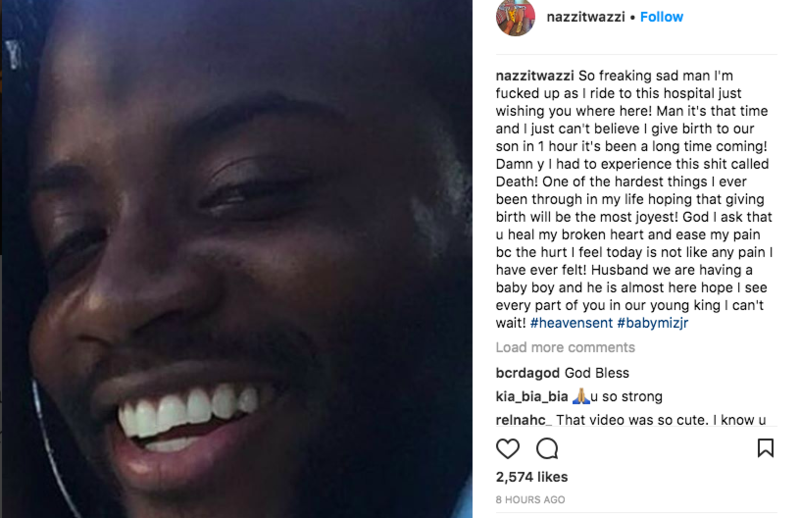 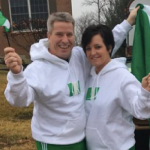 Then yesterday, Naadirah revealed she was in labor and wished Michael could be by her side.